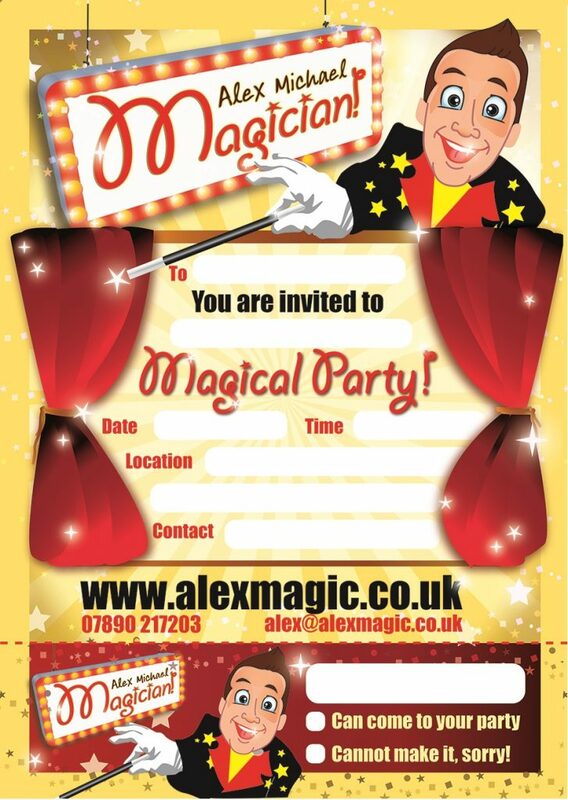 Alex Michael (Alex Cadabra) has performed at hundreds of birthday parties, Christenings, schools, corporate events and weddings making him the most sort after children’s magician and entertainers in Nottinghamshire, Leicestershire, Lincolnshire, Derbyshire and even further. 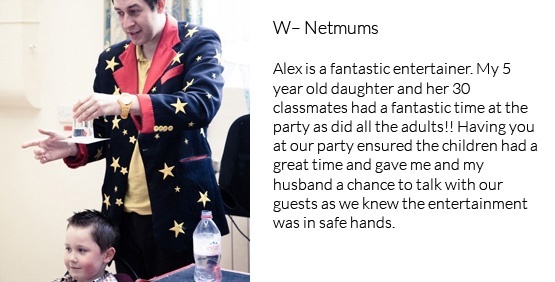 Alex offers various packages depending on the needs/size of the party. 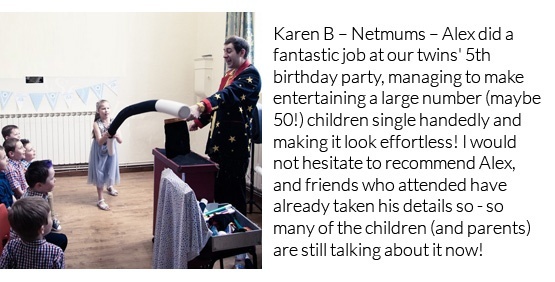 Bronze Package The magic show for children is ideal for birthday parties or any function small or large where children need to be entertained. 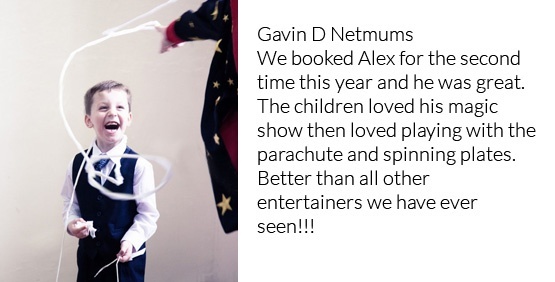 The show is suitable for 3 years olds and upwards and typically lasts 40minutes, with lots of audience participation and chances for the children to help out and get involved with the tricks, even doing some for themselves! If there are older children, e.g. 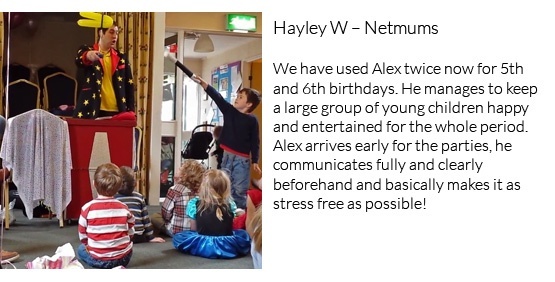 older than 9 years old, do not worry as Alex adapts his show to fit with the age group. 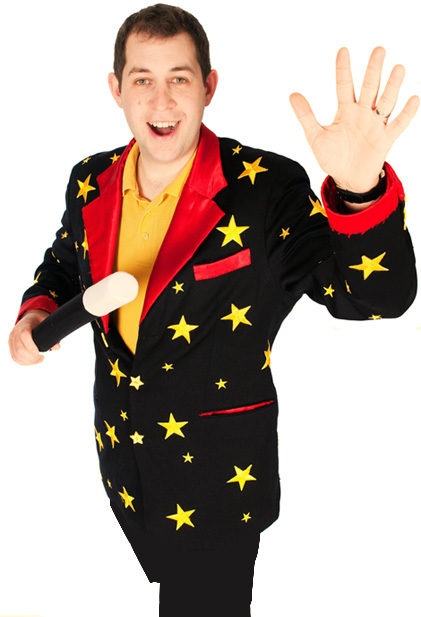 The magic show works well for as few as five children in a small living room, as well as hundreds of children in a large sports hall or theatre. 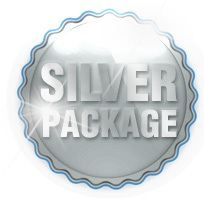 Silver Package As above, but with the addition of mini disco and games. 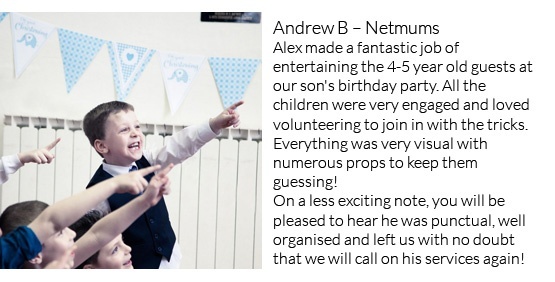 Alex will gladly organise games such as spinning plates, parachute games, limbo, musical chairs all with music and lights and prizes. Provided is the music and microphone and games can last as long as required. 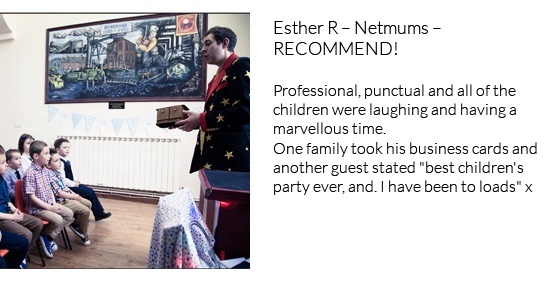 The silver package is ideal for a two hour long party if the children have a food break in the middle. 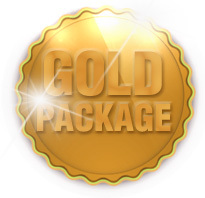 Gold Package As an extra service, face painting is available. This means bringing an extra person where all the children (and adults) can have their face painted. Be it a princess, lion, pirate or even an alien, almost anything is possible, you just need to ask. 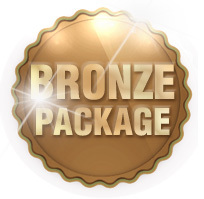 All of the face paints used are of the highest quality and non allergenic. 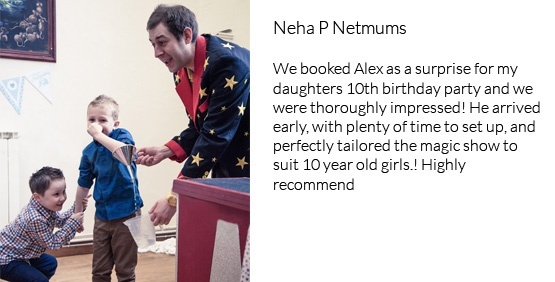 Please take a look at Childrens Entertainer Nottingham – Alex Michael in action on his video demo. 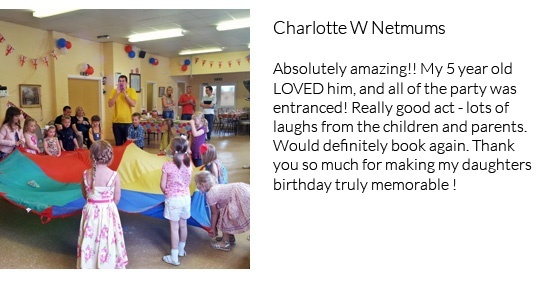 You can also see heaps of great feedback from parents and children on the testimonials page.